In the first quarter, RIL's financing cost has risen by 217 per cent year-on-year to Rs3,550 crore. 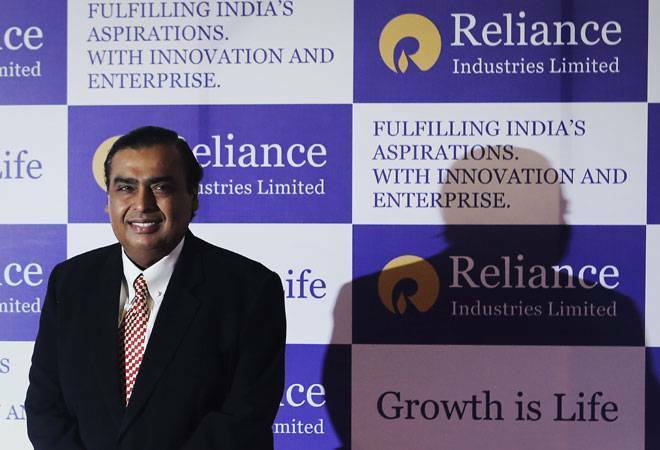 Finally, the financing costs of Reliance Industries (RIL) skyrockets. In the first quarter, RIL's financing cost has risen by 217 per cent year-on-year to Rs3,550 crore. The petroleum giant has invested Rs33,267 crore in three months until June in digital and petrochemical businesses and that drove the gross debt to Rs2.42 lakh crore. The company has invested over Rs2 lakh crore in building the Jio network and around Rs1.5 crore in expanding its petrochemicals' capacities. Thanks to the investment, the revenue of petrochem increased by 58 per cent to Rs40,287 crore and profit before interest and tax (PBIT) almost doubled to Rs7,857 crore. The Jio return, however, is not that lucrative. Its operating revenue was Rs8,109 crore, and its EBIT was Rs 1,708 crore - a substantially lower return on investment. Jio posted a net profit of Rs612 crore. Now investors have to determine whether Jio can service its own debt with its cash flow.